Looking for new women in leadership roles book for inspiration? Look no further than Her STEM Career: Adventures of 51 Remarkable Women. Anna Cooks’ career as an electrical engineer spans over 20 years. During this time, she has successfully led and managed multimillion dollar projects in the wireless communication and power generation industries specializing in electrical design, construction, quality, and operations. In addition, Anna is also an instructor at Spelman College. As a native of Milwaukee, Wisconsin, Anna is a graduate of the AUCC Dual Degree Engineering Program. She earned a Bachelor of Mathematics from Spelman College and a Bachelor of Electrical Engineering from Georgia Tech. 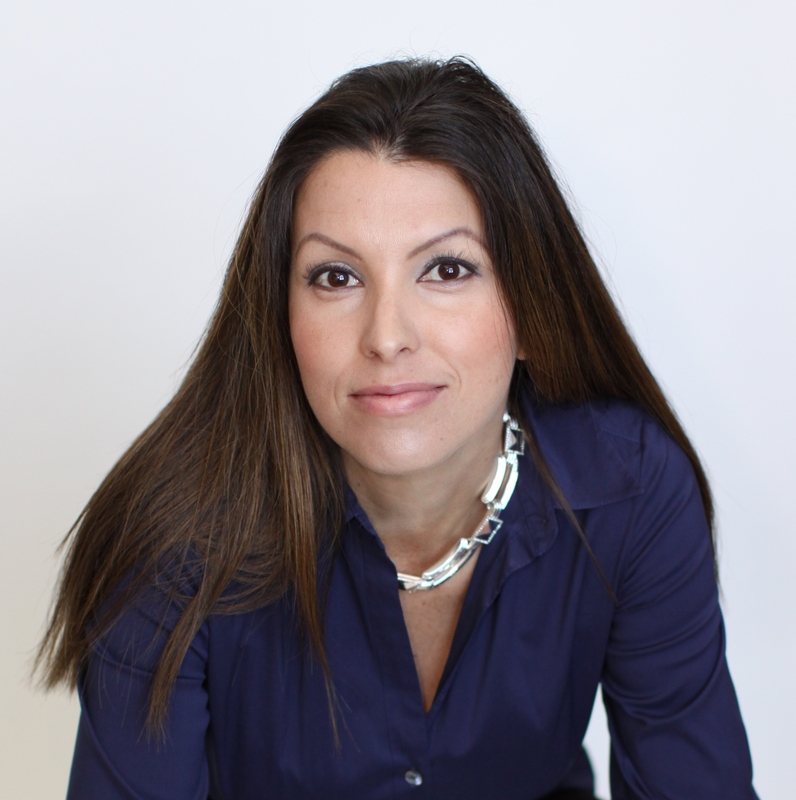 In 2009, Anna earned a Master of Business Administration from Georgia State University with a specialization in Organizational Management. She is also an alumna of INROADS, Inc. and serves on the Spelman College Dual Degree Engineering Program Advisory Boards. 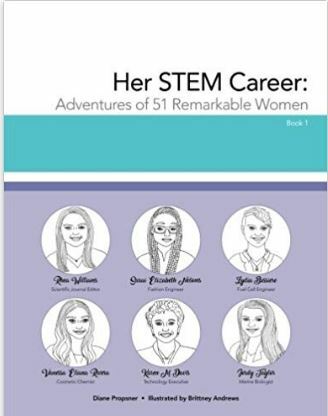 The book is jam-packed with 51 interesting, relatable and inspirational career stories as well as a specific chapter on STEM. The STEM chapter provides information about the four subjects while the stories are told from the first-person point of view of a STEM woman; they provide vivid details of their early forays into STEM, their empowering educations at colleges across the US and their current careers. “Her STEM Career” covers a broad and unique range of occupations such as a Medical Illustrator, Fashion Engineer, Marine Biologist, Environmental Scientist, Robotics Research Scientist, Manufacturing Engineer, Software Tester, Scientific Journal Editor, Cosmetic Chemist, or Weed Scientist (to name several), as well as the many divergent paths these women have taken in order to complete their journeys. These are real, relatable, revolutionary women who have already and will continue to accomplish and achieve within the STEM industry. The exciting bonus is that they are here to share their fascinating stories to the next generation of amazing young women! The STEM women included in this book are part of a global community that actively supports other STEM women while inspiring the next generation of female scientists, technologists, engineers, and mathematicians. In addition to the reader catching an exclusive glimpse into the lives of these extraordinary women, the reader will also have an opportunity to connect with these STEM women via book signing and other events.